(1) Cutting kerf is narrow and parallel on both sides,also perpendicular to surface, dimensional accuracy of cutting pieces can be up to + / - 0.05 mm. (3) Heat affected zone is very small, material performance is hardly affected near the kerf width , and the workpiece deformation is small.Also,kerf geometry is good , slitting rectangular cross-section shapes appear to be regular. 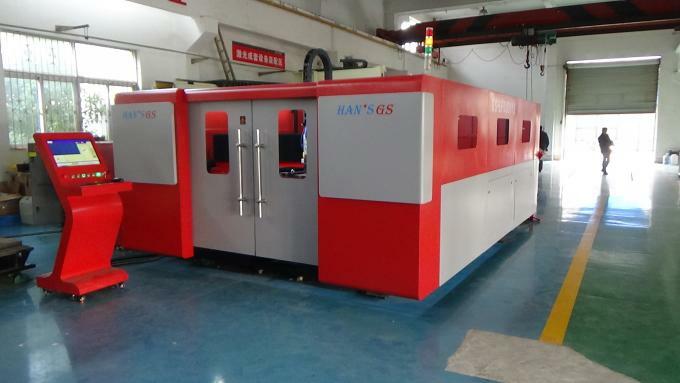 There is no contact for workpiece and laser head, so there is no tool wear. 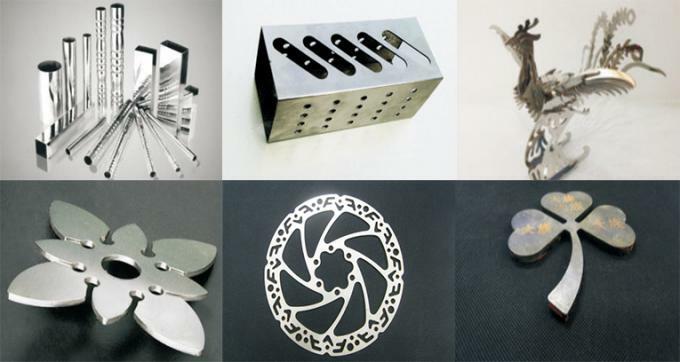 No need to change "tool" for different shapes parts processing, only need to change the output parameters.Laser, low noise, small vibration, and no pollution while cutting. 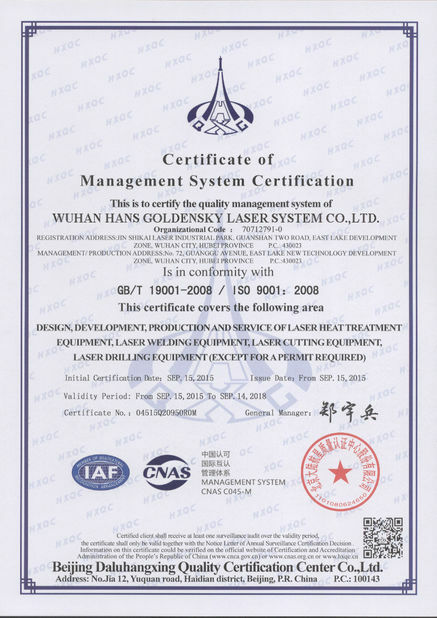 Compared with oxyacetylene cutting and plasma cutting, laser can cut many kinds of materials, including metal, nonmetal, metal and nonmetal based composite material, leather, wood, fiber, etc. But for different material. 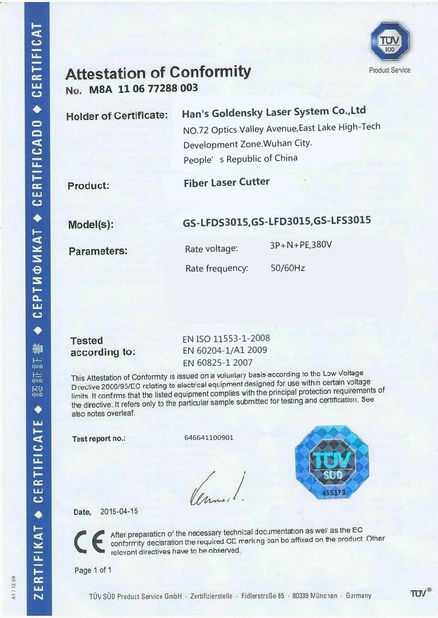 It shows different laser cutting adaptability due to its thermal physical properties and different laser absorption rate. galvanize plate, pickled plate, copper plate, aluminum plate, etc.